Founded in Moray in 2015 , Dance Fusion classes are based in Rothes, Speyside with additional classes in Lossiemouth. Learning to dance should be a positive, gratifying and educational experience for students. We endeavour to create a captivating and enjoyable environment where dancers are comfortable and free to express their creativity. Dancers have the opportunity to take part in performances, workshops, events, fundraising ,exams and assesments to continually track progress. 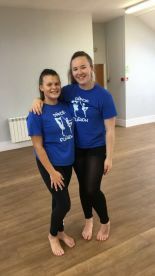 We offer a range of weekly lessons in Street dance, Contemporary, Jazz, Ballet, Acro, Dance Fitness ,Dinky DF and Dance Fusion Dance Company.Classes start from 2 years to adult. Term dates run in accordance with local schools ,offering highly popular workshops and clubs during the holidays. 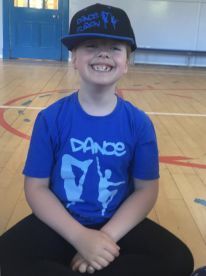 We work closley with Active Schools Moray and Speyside through out the year providing dance sessions in schools during term time. 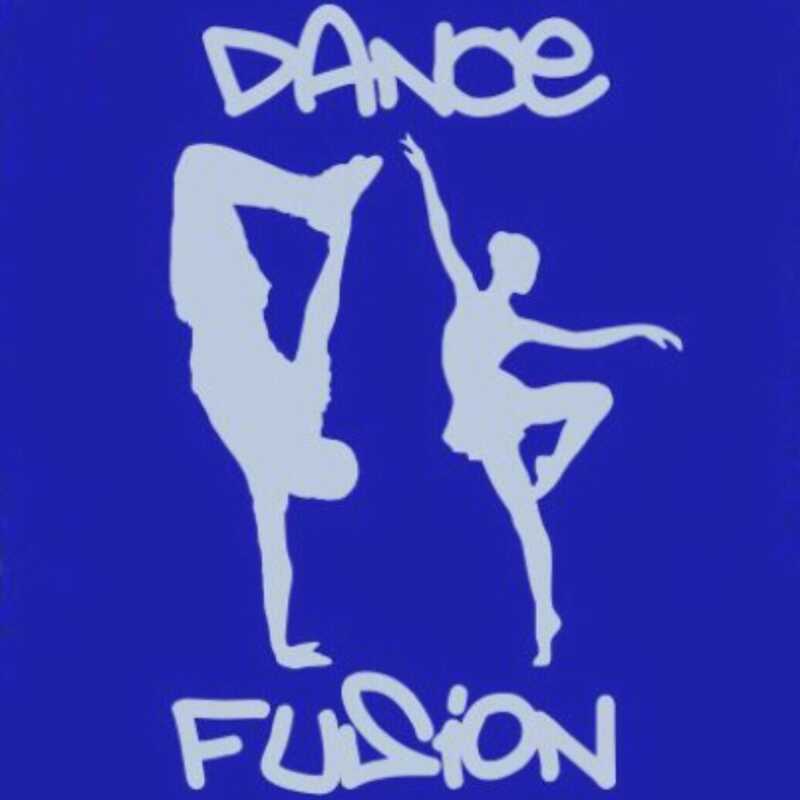 Dance Fusion hugely popular partys are a great alternative for birthday celebrations! Tailored to suit each individual and personalised theme. We can provide a range of packages to suit your needs. Sevices can include various extras such as balloon modelling, face painting ,glitter tattoos and so much more! We LOVE birthdays and want to make each one amazing and a celebration to remember! 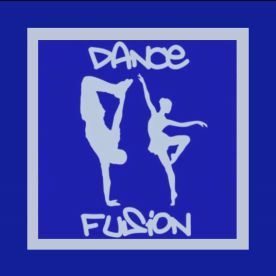 Please note that Dance Fusion may not be able to honour booking requests made.